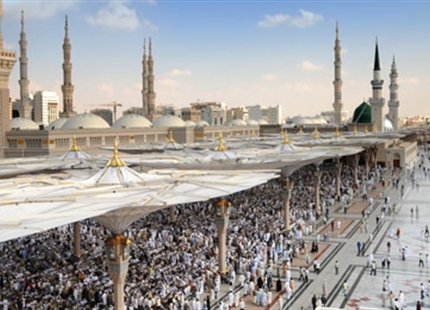 Condair evaporative humidifiers have been selected by AHS (Air Handling Systems) to provide evaporative cooling in the innovative OptEvent™ air handling unit. 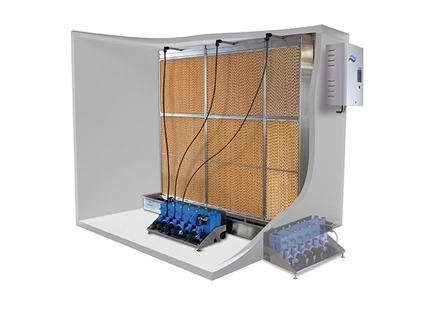 The humidifier cools the return air with low energy cold water humidification in this packaged heat recovery system that has been independently verified by BSRIA. Working on behalf of a leading and progressive London children’s hospital, AHS was tasked to develop a packaged liquid-coupled heat recovery system to meet the hospital’s demands for hygiene, comfort and energy efficiency. 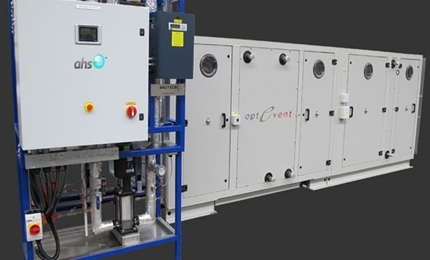 The result was OptEvent™ which packages a Condair evaporative humidifier with an AHU and includes a pre-programmed ECM (Energy Control Module) that constantly ensures the minimum amount of energy is used to meet the air requirements. As return air passes through the evaporative humidifier, moisture is absorbed by the air and it is adiabatically cooled to as near 16°C as possible. 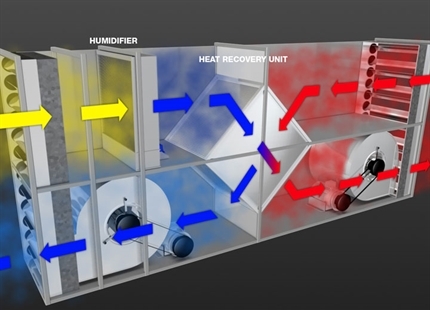 This humid cool air is then used to chill the incoming fresh air with the use of a heat recovery system. By pre-cooling the incoming fresh air in this way substantial savings in energy costs can be achieved compared to compressor driven technology. The system has been independently verified by BSRIA whose testing of the technology supported AHS’s claims for energy recovery of up to 90% in winter and 40% in summer. As the water evaporates instantly from the humidifier, there are no aerosols or absorption distances to accommodate inside the AHU. This allows the humidifier to be fitted in very short sections without any danger of humidity wetting-out on ducts. Hygienic operation of the humidifier is assured through the use of drain and purge cycles. By preventing water from remaining in the system, bacterial growth is limited. These cycles are adjustable depending on use and water quality to minimise water consumption. For added protection, the evaporative matrix is impregnated with silver, which has a powerful antibacterial action and there is an optional silver ion dosing system and UV sterlisation. Talk to an AHU humidification expert today. Click here.